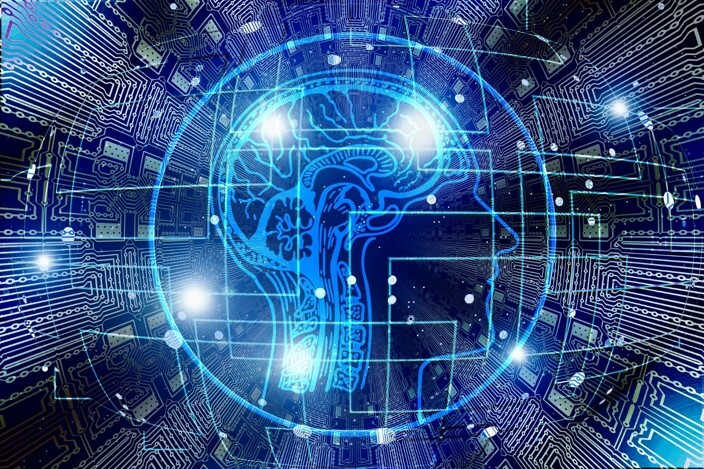 Artificial Intelligence, Machine Learning and Deep Learning are on the tip of everyone’s tongues when it comes to acceleration of the pace of discovery The Pharma R&D market is a perfect exemplification of this phenomenon. Medical advancements enabled by such technologies have proven to significantly accelerate discovery processes, saving valuable time and money required for the development of life changing solutions. That being said, there is the reality that human beings with a passion and talent for feeding such mechanisms still and likely always will provide invaluable inputs. In short, we are not to be replaced by these advancements; rather the changes are indicative of a new era of advancement defined by “partnerships” between humans and machines.